Petros Koublis is a Greek photographer known for a wide range of minimalist and dreamlike images. 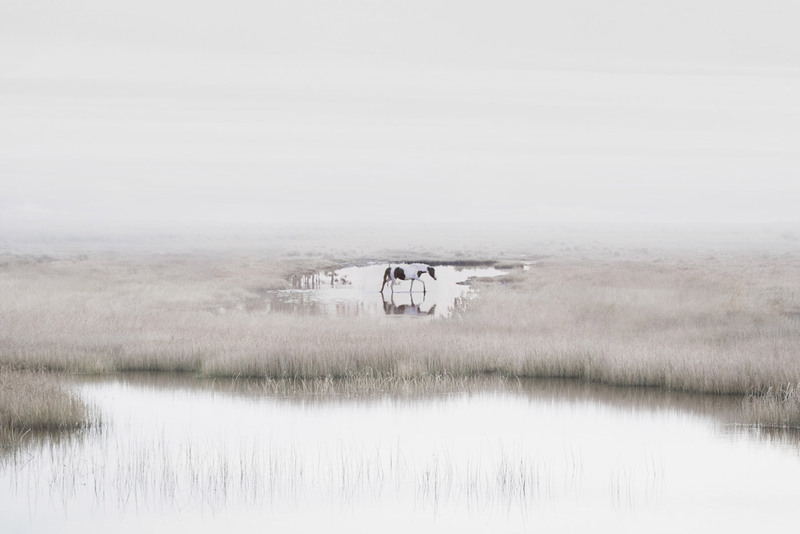 The series “In Dreams” combines certain details of peaceful landscapes with images of animals such as birds, deer, and horses. Each photo conveys a fascinating atmosphere caused by scenes full of silence and grace. You can find more of his work on his website. Newer Post We Come From Another Universe, a photographic series inspired by Hong Kong cinema by Inès Chtouki. Older Post Photographer Jess Bell capturing unique and artistic images of animals in action.